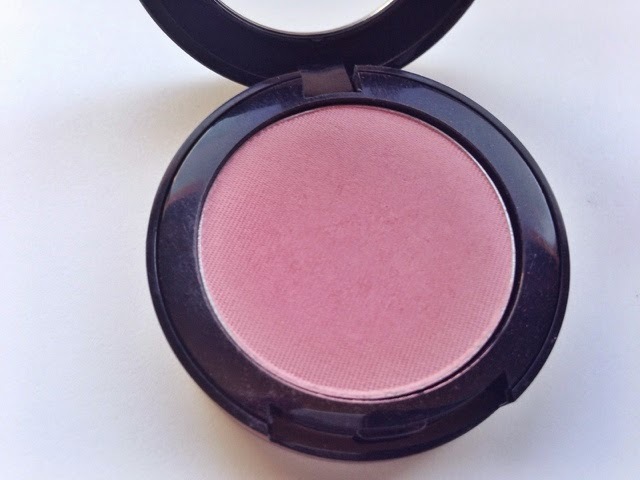 I can’t say no to a beautiful blush. It’s just sooo difficult. 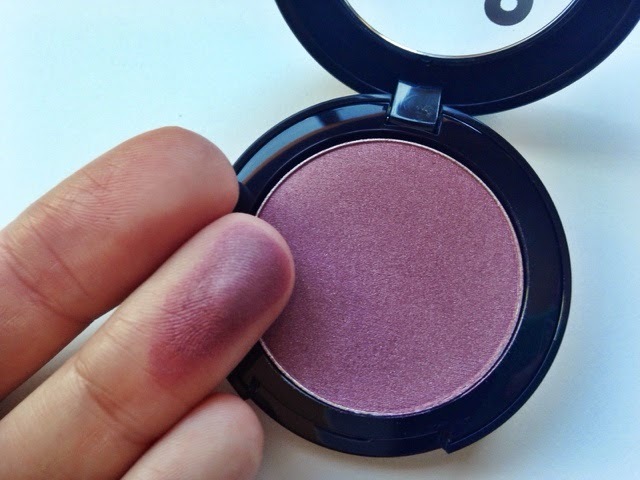 To be honest, I did not expect such great quality because I have a way of eyeing blushes and knowing whether they will be pigmented and creamy or a total fluke. 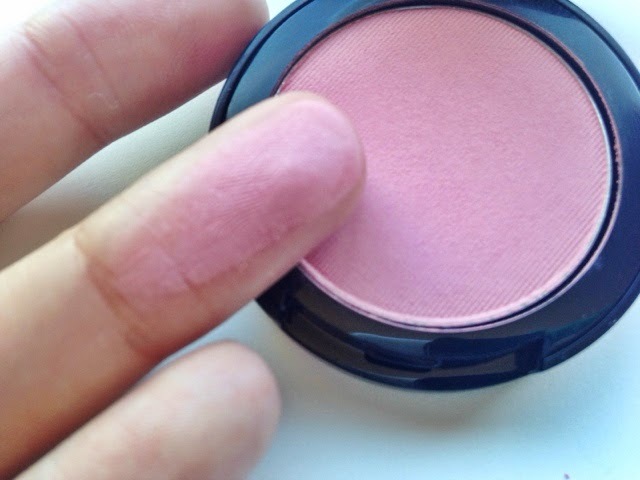 When seeing this blush, I was a bit hesitant but I was completely wrong. 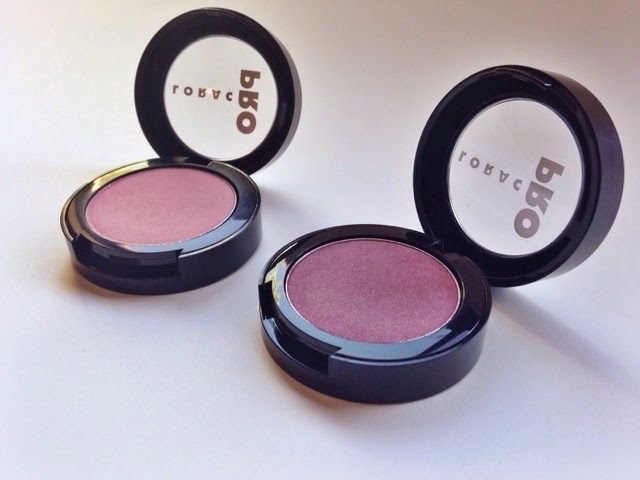 Lorac blushes are creamy, very pigmented, long-lasting, and very beautiful. They have three shades (Rose, Plum, and Crimson) but make sure to check out their cheek stains too if you want more cheek action. 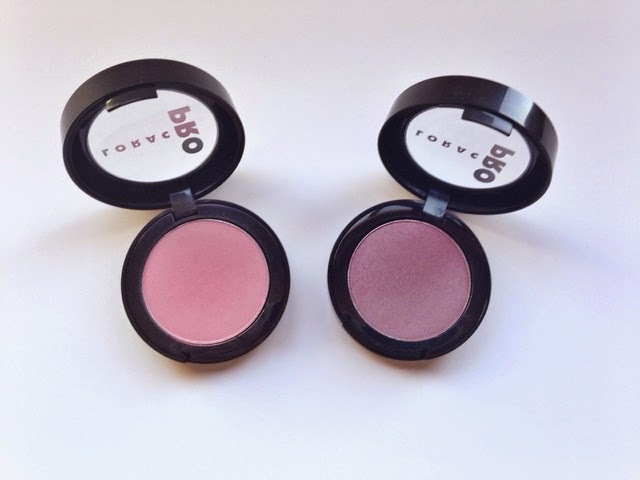 These can also be multi-purposed as eyeshadows. 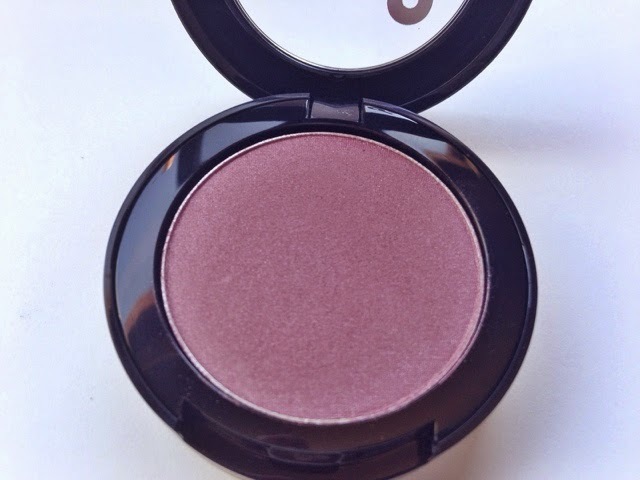 I love the Rose shade because it’s perfect for a nice cheek flush; the Plum was a bit too dark for me so I did give it to a girlfriend so she can use it as a blush and as an eyeshadow. Look at that pigmentation! Just one swatch! 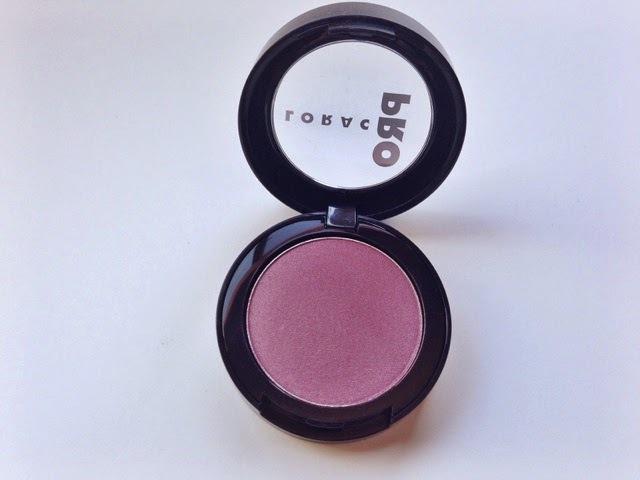 Do you have a Lorac blush? What shade is your favorite? **Disclaimer: Lorac Cosmetics sent me these products for testing and reviewing purposes. All opinions in this post are honest, genuine, and my own.